I have 4 siblings (2 not photographed) and we have 2 amazing parents who we love very much! Unfortunately, our dad was diagnosed with stage 4 melanoma back in May. He had his spot removed (on his shoulder) and they injected with a radioactive dye which didn’t indicate cancer was anywhere else near the site. After his surgery he went to Vanderbilt in Nashville, TN and saw a group of doctors who specialize in melanoma and treatment options. Although Dad had a PET Scan preformed and there wasn’t any other cancer detected in his body currently; due to the severity of his unfortunate case (stage 4 ulcerated melanoma) the doctors said it is likely that cancer is living at the cellular level somewhere in his body. Cancer at the cellular level is undetectable and there are currently no preventative treatments either. What we are faced with now is Dad has to get blood work every 2 weeks and a PET Scan every 90 days basically for the rest of his life. We basically all have to live with this fear of “if” and “when” cancer could revisit. The doctors also said, there’s a 50% chance it will. 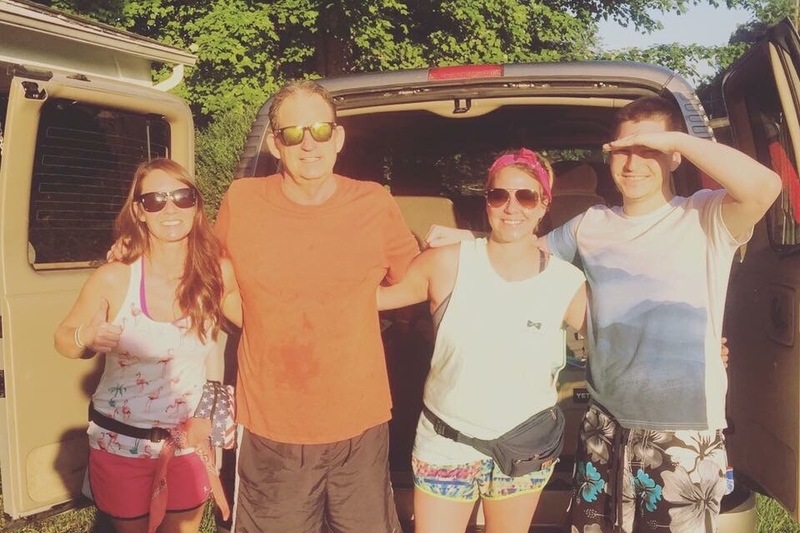 This GoFundMe account was created so that my siblings and I can help contribute to my dad’s current and future medical bills that have already began to pile up due to his fight with melanoma. He has mentioned on several occasions considering skipping out on treatments or appointments due to the money situation. None of us want him to feel like he should give up this fight over money; to us, his life is worth way more! Thank you for hearing our story and please pray for and send good vibes to our Dad and our family. This is a fight worth fighting to us!